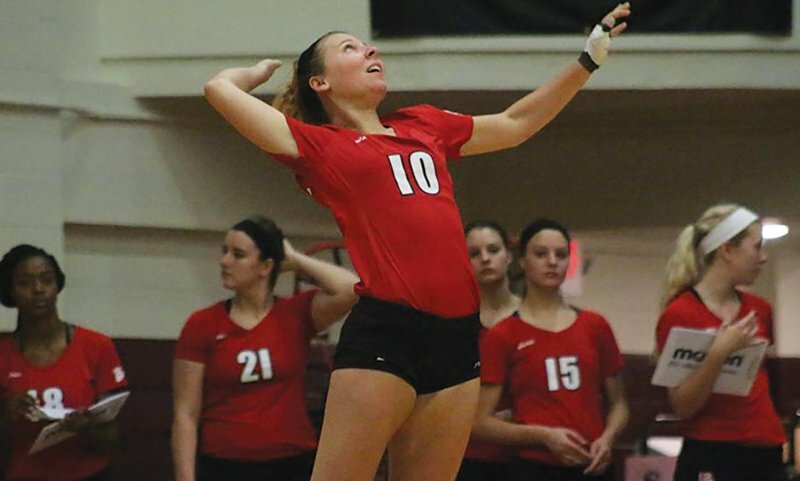 Day one of the PSAC-MEC Crossover on Friday night had Edinboro’s women’s volleyball squad continue their winning streak. They defeated West Virginia State in three sets with scores of 25-14, 25-21 and 25-19. “We are really trying to move our hitters around and beat teams with speed and we seemed to have more success in that area this weekend,” head coach Missy Soboleski said. Challen Litwiler and Syndey Trathen led the offense in the match. Litwiler had 15 kills in the match, surpassing the 100-kill mark for the season, while Trathen controlled the offense with 30 assists. Taylor Palowski recorded three aces in the match. “Sydney has been running the offense for us and is doing a nice job getting the balls to our hitters and working to get them one-on-one swings,” Soboleski said. Defensively, Victoria Severo led with one solo block and three block assists. Palowski and Litwiler each contributed a team-high 11 digs. Day two for the Fighting Scots was just as successful, bringing their overall record to 9-1. This makes it the best start the team has had since 2011 when the team went 11-1. In the first match of the day the Fighting Scots defeated Concord for the second time this season with scores of 25-11, 25-15, 24-26 and 25-19. Litwiler led the attack with 17 kills and tied a career-high with six aces. Severo and Megan Screptock both added 14 kills. Severo is currently ranked fourth in the PSAC in hitting percentage. Trathen contributed 43 assists. Edinboro defeated Ursuline in the second match of the day 25-19, 25-20 and 25-16. Screptock finished with 14 kills in the match and Litwiler totaled five aces to push her total into double-digits for the weekend. Marah Maycock led the defense with 14 digs, while Trathen contributed 13. “Marah led our defense in digs and is doing a great job leading our defense as our libero,” Soboleski said. Next stop for the Scots is South Euclid, Ohio on Wednesday, Sept. 23. They face off against Notre Dame College (Oh.) at 7 p.m. in Murphy Gymnasium before opening up PSAC play with weekend at the PSAC crossover on Friday and Saturday, which is hosted by Mercyhurst. 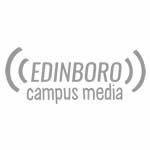 Edinboro is slated to face Millersville, Shippensburg, Lock Haven and Pitt-Johnstown over the two days.